Edison Pen Co – Edison Glenmont is Goldspot’s 2014 Pen Of the Year! Edison Glenmont is Goldspot’s 2014 Pen Of the Year! I’m super-proud to announce that the 2014 Limited Edition Glenmont was named Goldspot Luxury Gifts Pen of the Year for 2014! Needless to say, we are awfully proud to be earning up this kind of recognition! Big thanks for our fans in general, and especially to those that voted! We appreciate you greatly! 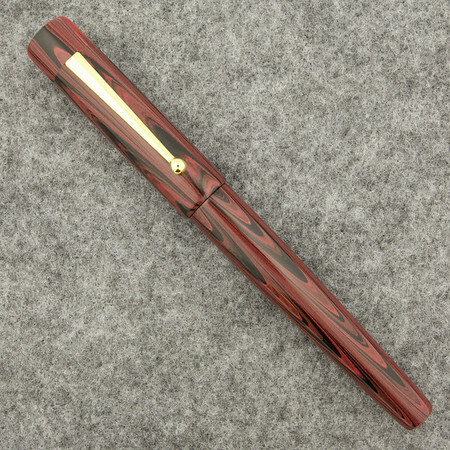 Congratulation on the Edison Glenmont 2014 pen of the year looking foward 2015 group buy and you will win again. 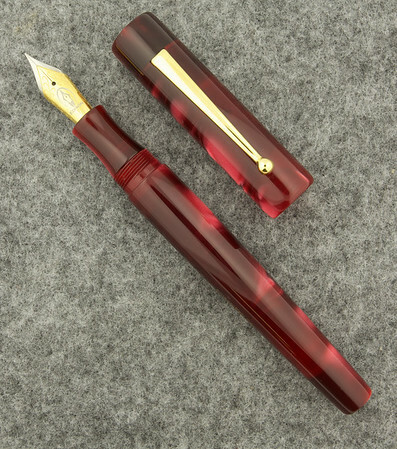 Edison Pen Co – Happy Thanksgiving From Edison! Brian Gray on Collier Details! © 2019 Edison Pen Co, LLC, All Rights Reserved.